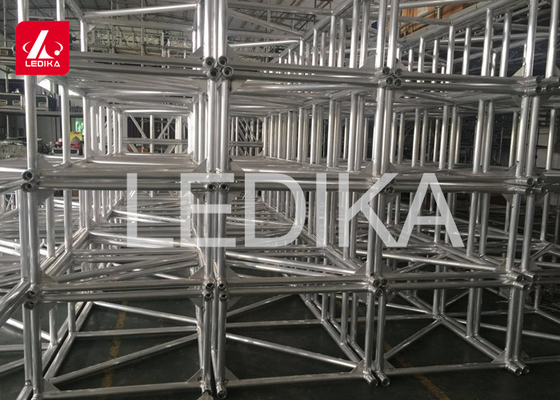 The tripod series is generally divided into light aluminum frames, which are often used in some indoor ceilings, fixed installations and background frames. 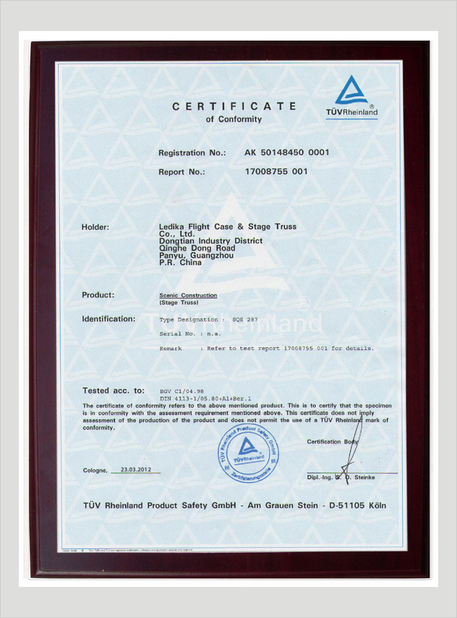 Since the port is a welded triangle, it has the advantage of stable and non-deformation. 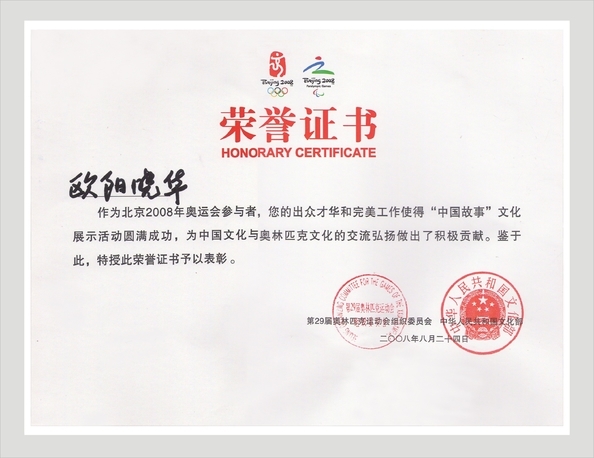 In the connection method, there are also two types of screws and poor wavelets. 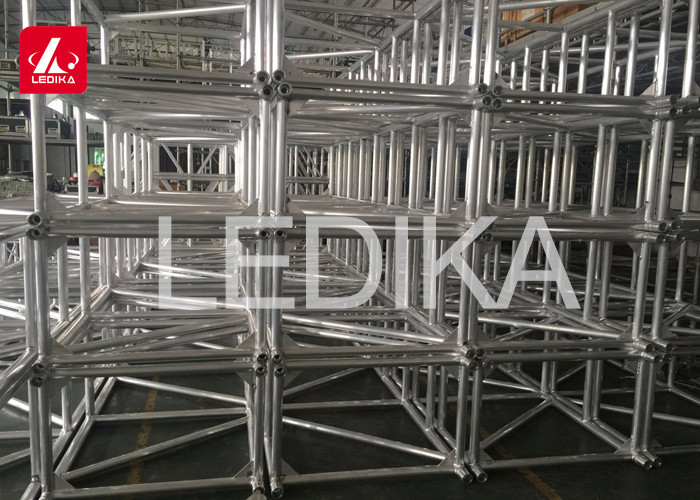 Application fields hang light, hang speaker, hang LED screen, outdoor performation roof truss, exhibition stand build, stage truss, background truss etc. 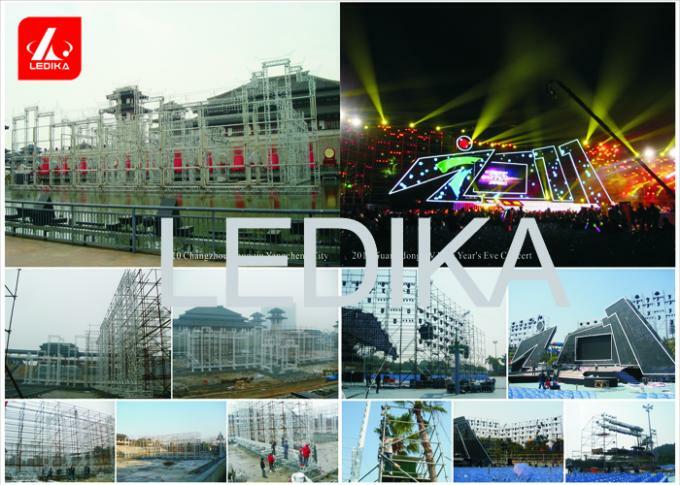 2. Business services: press conferences, new product launches, conferences such as for investment, order, awards, the annual meeting, customer appreciation, sightseeing exchanges truss. 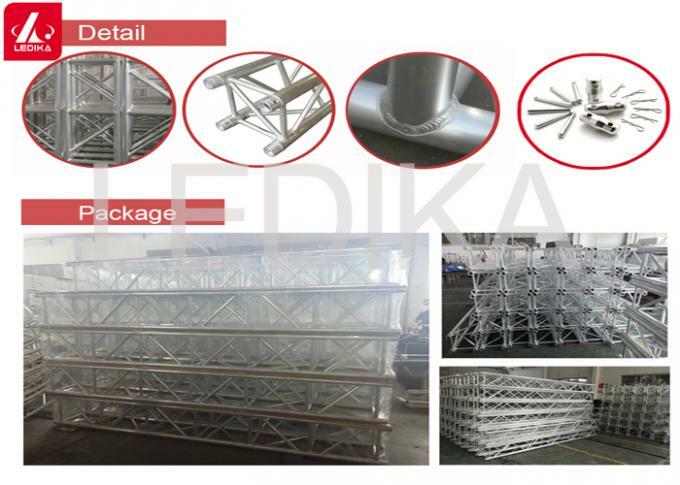 exhibition truss. 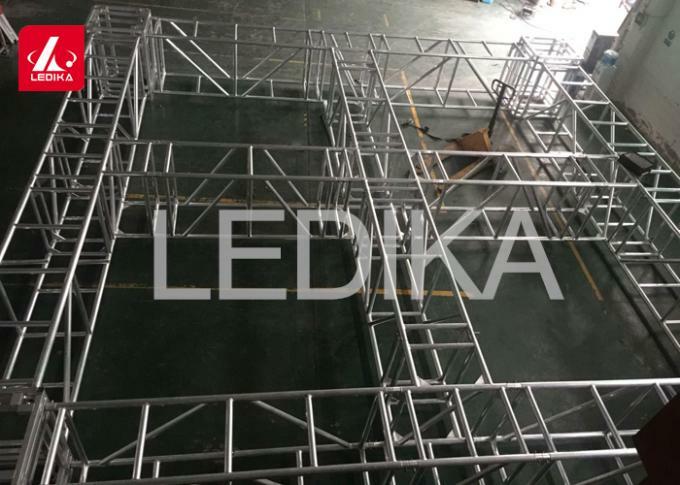 3.Performances service: promotional performances, thank and return banquet truss, show truss, the ethnic features performances, star invitation truss; stage design, performances facility , lighting truss, aluminum stage truss.roof truss.